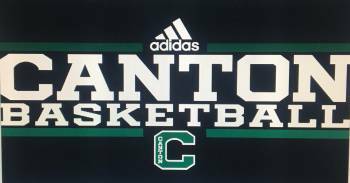 · The 3 Point Parents primary role will be to help the Boys Basketball program run and organize events throughout the year. · The club will be made up of current parents of players in the program. · The club will also help organize and run fundraising, senior game night, and the awards banquet.